The Spencers have been landowners at Althorp (and its connected estates) for over 500 years. They also have a record of championing philanthropic causes that has been taken to a new height by Karen, the present Countess Spencer, who is an award-winning social entrepreneur, specializing – through the charity she founded, Whole Child International – in helping vulnerable children in the Developing World. But long before the current generation of the family, there has been the clear understanding that with great privilege comes great responsibility. 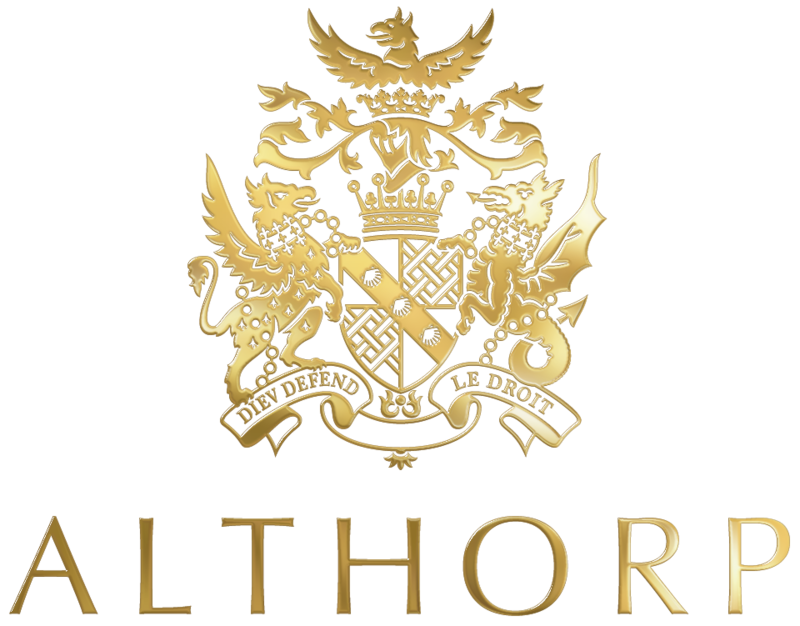 It is a principle that influences the way in which Althorp has been managed in the past and continues to be run today. At Althorp being a responsible business goes beyond the money that we generate for charities, the assets that we provide for local communities, or the work that we do to conserve the environment. We believe that the long-term prosperity of Althorp can only be achieved by managing the estate in a way that delivers benefits for the environment, our occupiers, our employees and the communities across the estate – and beyond.